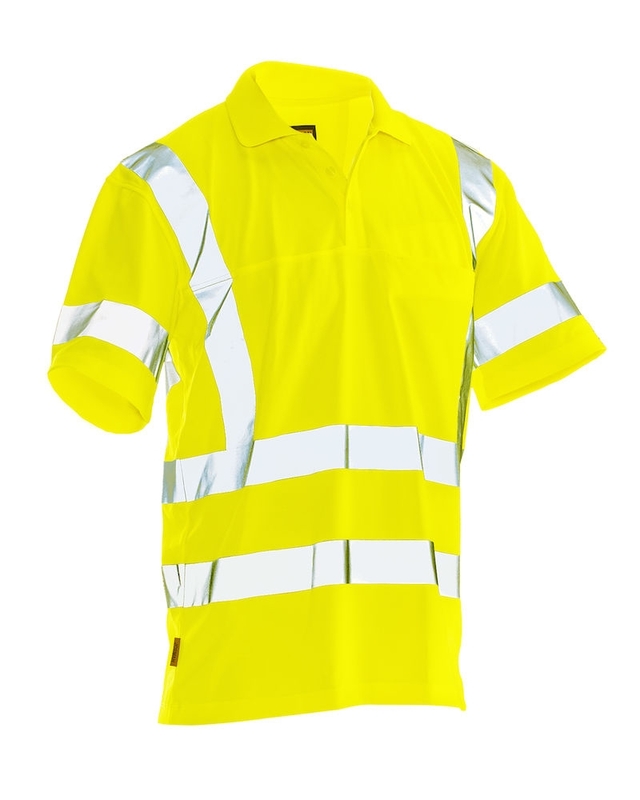 Comfortable functional polo shirt made from "spun-dyed" polyester which quickly transports moisture away from the skin. The shirt dries fast, keeping you dry and fresh all day long. Spun dyeing is an environmentally friendly coloring technique that consumes less water, energy and chemicals. Spun dyeing also gives a very high colour density, which means that the garment's colour does not change over time. Chest pocket on left side. Heat pressed seamless reflective strips for extra comfort. 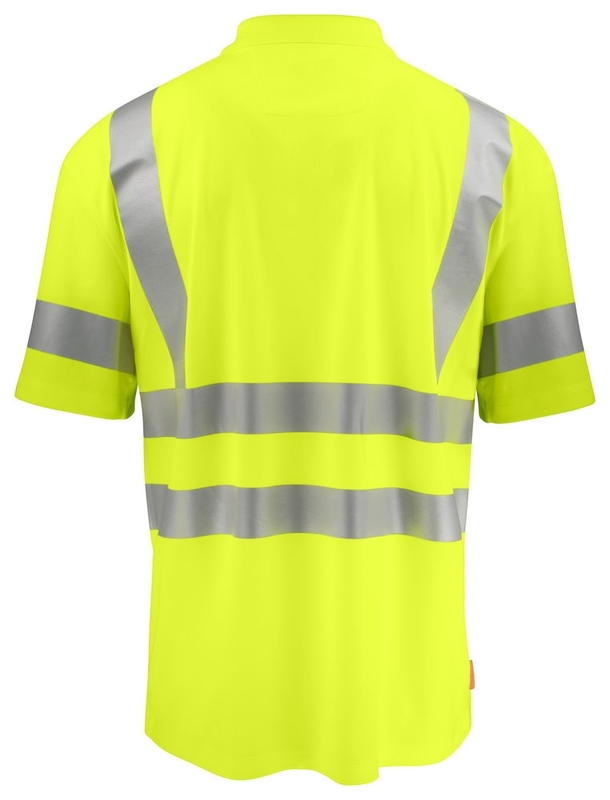 - Soft reflective strips for extra comfort. - Environmentally-friendly production with spun dye.